THE FIRST KEYBOARD THAT IS COMPLETELY CUSTOMIZABLE !!! With THREE ADDITIONAL LINES OF KEYS and 56 functional buttons always visible, against the 26 on the system keyboard. It's innovative but easy to use, with everything you need in the foreground. - THREE ADDITIONAL KEY LINES, this means having a complete keyboard that best fits the larger screen sizes of current devices. - FAVORITES: you certainly have Emoji or frequently used characters / #hashtag / phrases / email addresses.., you can match them to the favorite line and always have them visible and handy as you type. 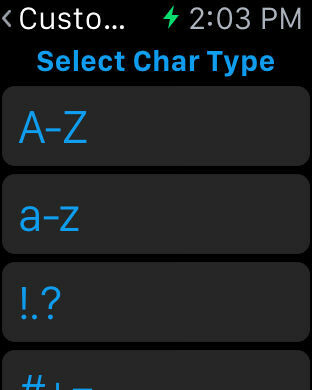 - YOUR COMBINATION: with each key you can associate characters, Emoji, #hashtag, phrases, etc ... for a quick and personal choice of what you need. - Your WRITING REQUIREMENTS are the basis of the operation of this keyboard. - DO NOT CHANGE SCREEN to access punctuation, numbers, Emoji that you use most. 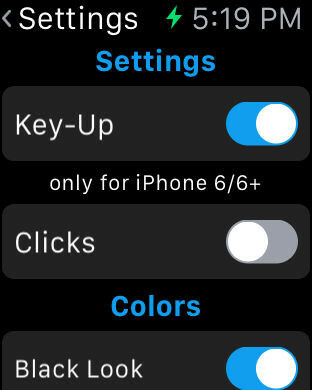 - KEY-UP function: writing with one hand has never been easier! 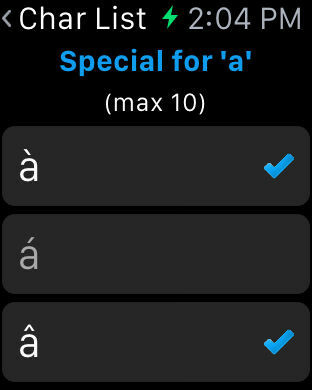 - AUTO-CORRECT and Auto-suggestion (16 languages). Language support has been greatly enhanced and the predictive feature has been complemented by a FUNNY "swearword". - TOUCH FEEDBACK on equipped devices. 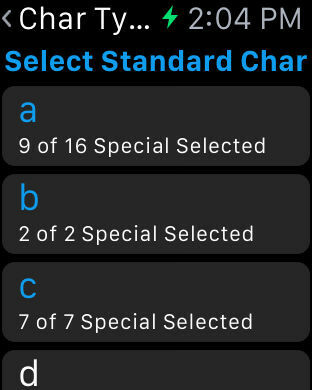 - Automatic space selection after the point ->.?! 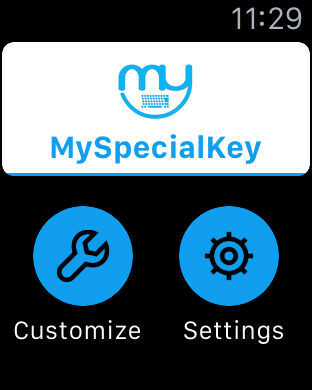 Thanks for the suggestions you give us, we continue to work for you so MySpecialKey will become your favorite keyboard.